According to Jo Seong-jin, Vice Chairman and CEO of LG, the upcoming G7, which was initially going to be unveiled during the end of February, could have its launch period extended. According to officials close to this matter, the LG G7 is going through some revisions, along with the previous-generation flagships being expected to stay longer for potentially increased sales. 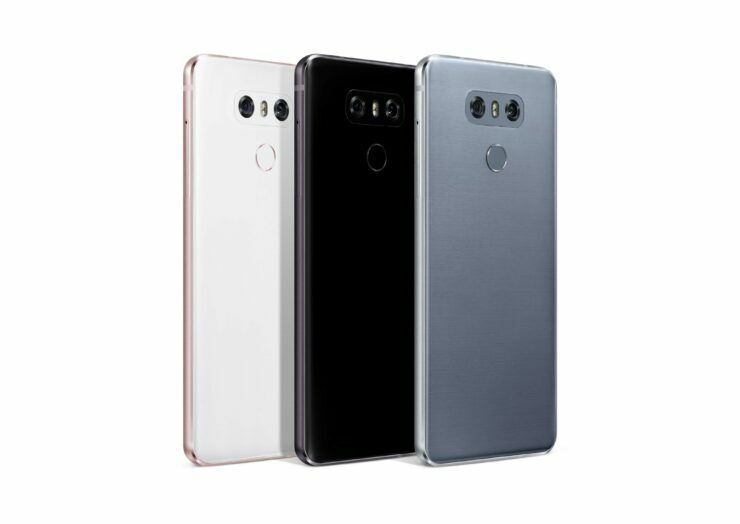 While the official name of the smartphone is yet to be decided, it is temporarily being referred to as the LG G7. One official told The Korea Herald the following regarding the revision. So instead of the LG G7, only Samsung is going to be present and it will unveil its Galaxy S9 and Galaxy S9+ at the MWC 2018 trade show. The revision of the upcoming flagship is probably taking place because the company is finding a selling point with which it will effectively be able to market the phone and gain an advantage against the Galaxy S9 and Galaxy S9+. So far, the V30 is still a terrific smartphone according to critics, but it appears that the lack of marketing from the manufacturer has not allowed it to garner the same level of success as its competitors. One speculation is that the dual camera module is likely to be on the front of the handset, raising speculations that one of the cameras will be used for LG’s first iris scanning function. The executives are yet to decide if they will stick to the same model name or introduce a new brand as part of its strategic shake-up. Looks like we will have to find out in the future.